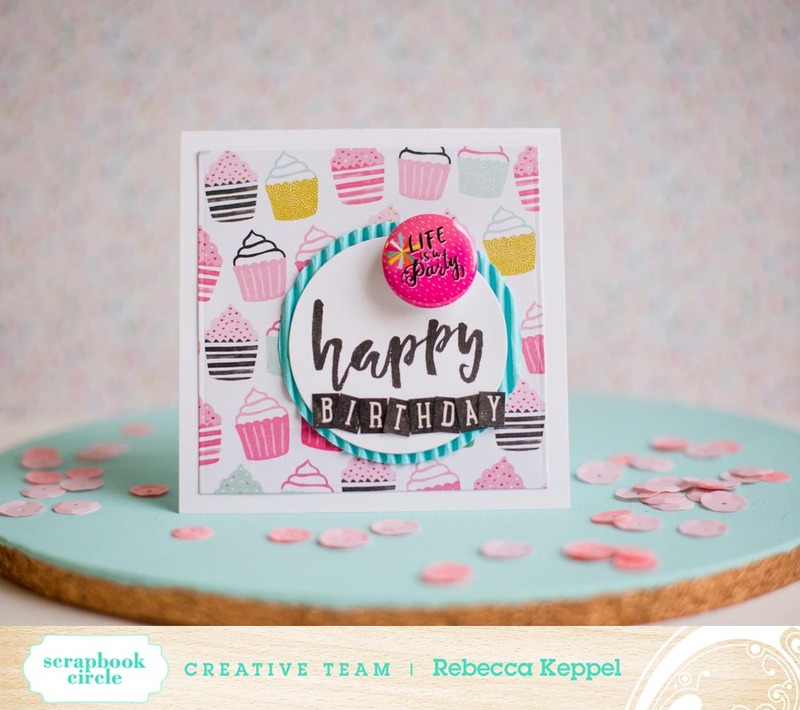 For my post on the Scrapbook Circle blog, I was challenged to use The Project Life Ephemera from the kit Love Notes. I decided to use them as the focal element for a bunch of cards. Once I got going, it was easy to make 4 different cards in 4 different shapes and several themes. 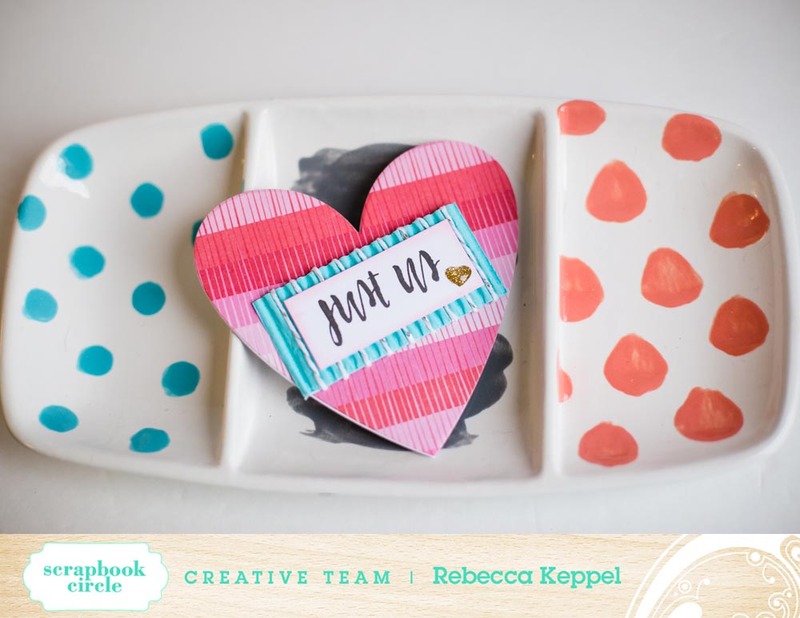 Valentine's kits are always my favorite because they are so versatile and can be used for so many different projects! 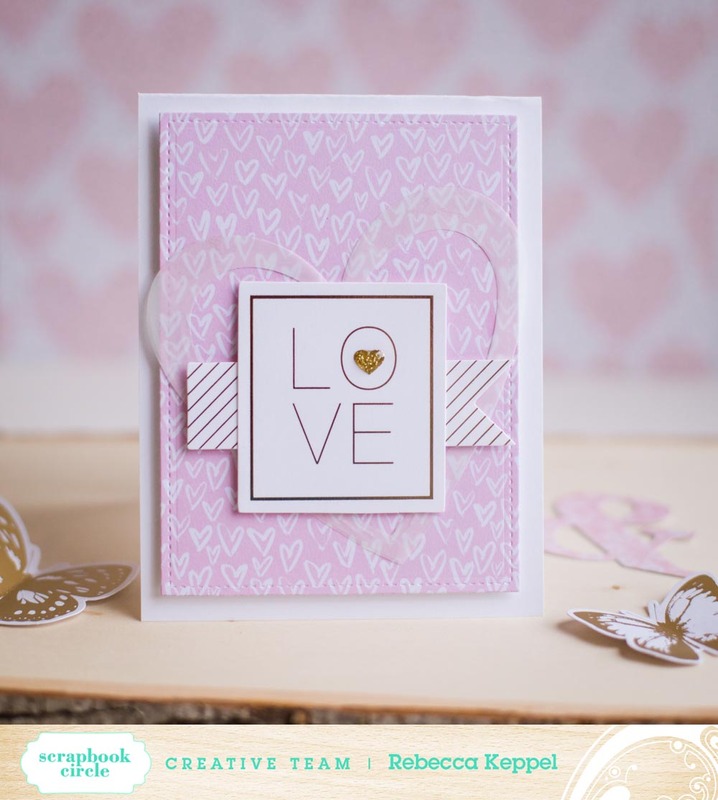 If you feel the same, you will LOVE this month Love Notes. Be sure to check out the add ons too. This month I bought both the Hot Stuff add on, True Love add on and the More January paper add on. Check them out before they sell out! Thanks so much for stopping by!